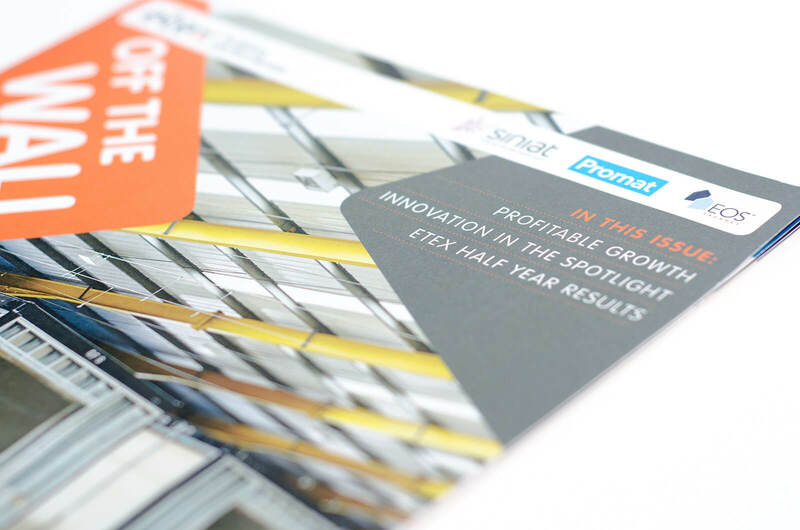 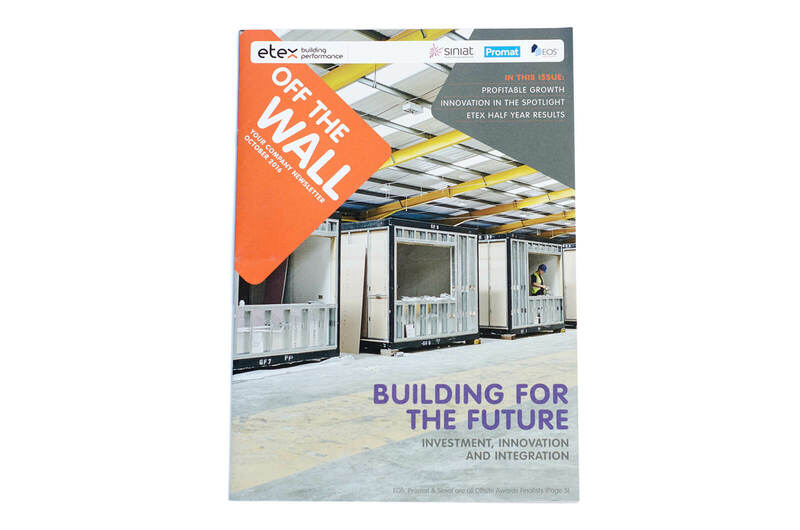 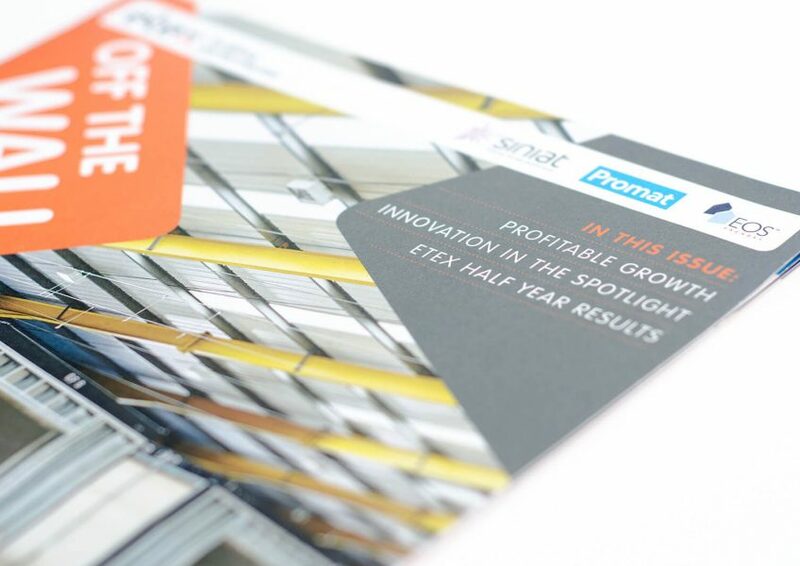 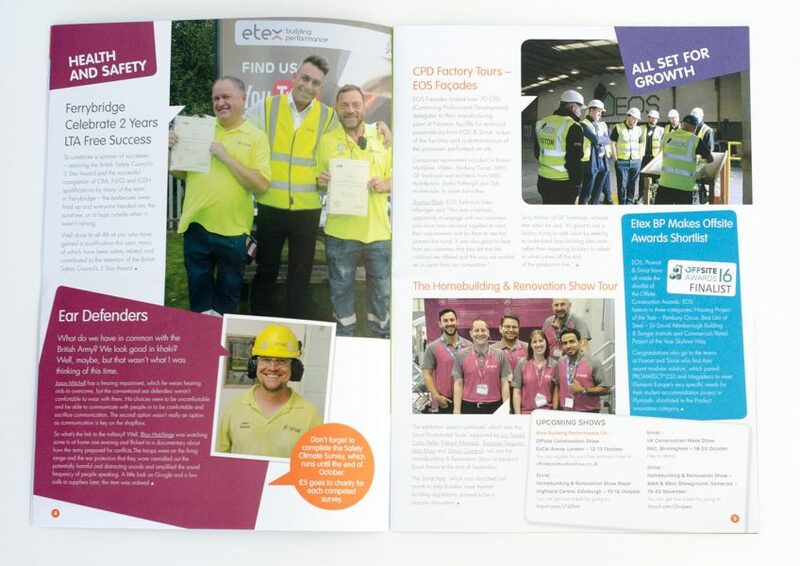 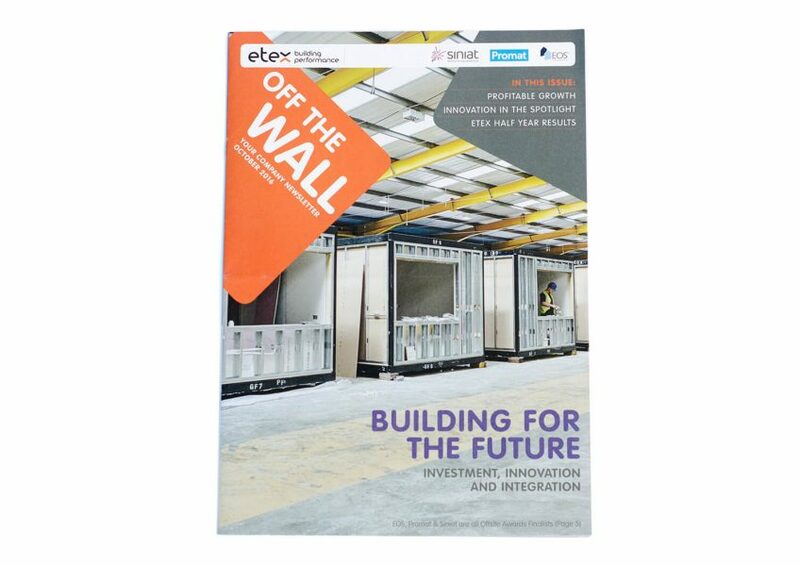 Off The Wall is the internal company newsletter for Etex Building Performance, leading manufacturers of building products for the construction industry. 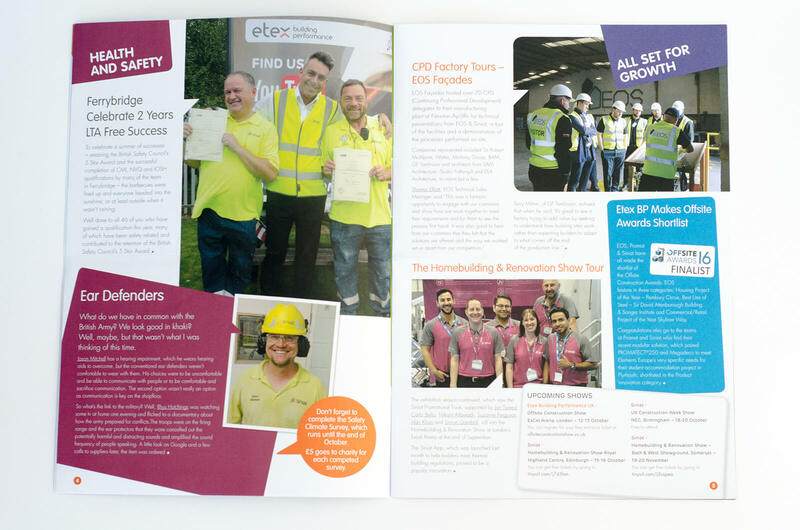 I was asked to work on the October 2016 issue, covering company news from all areas of the business. 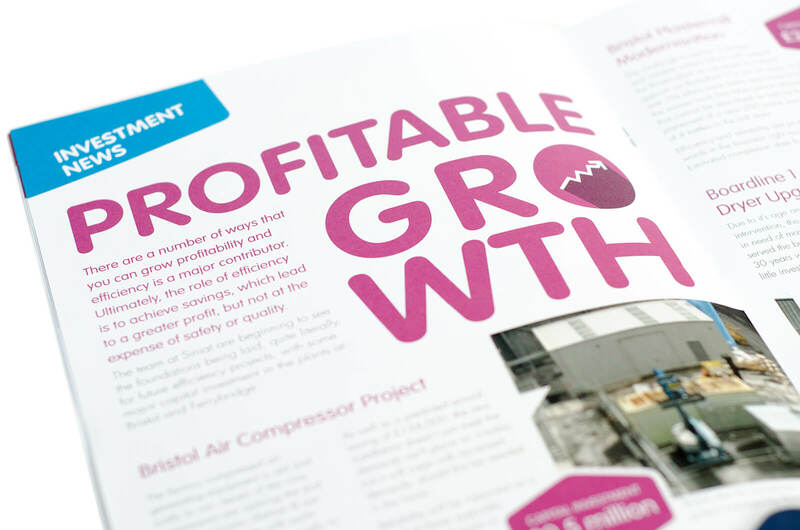 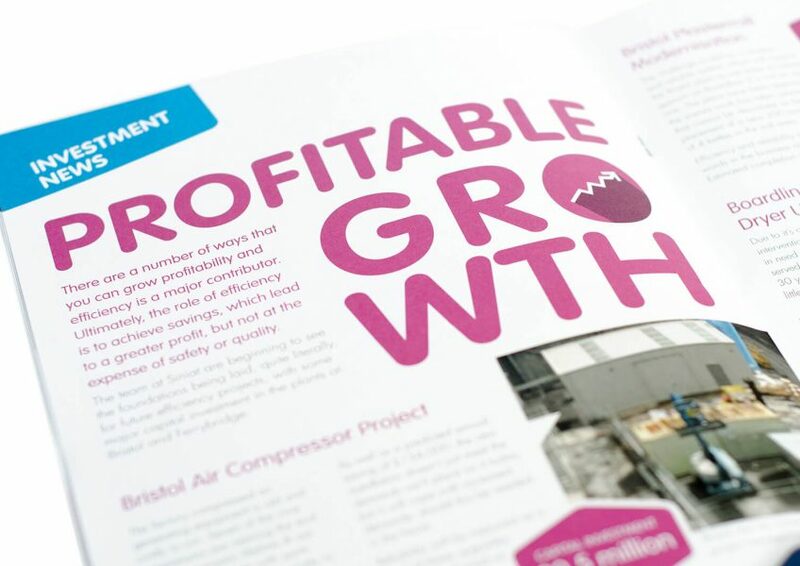 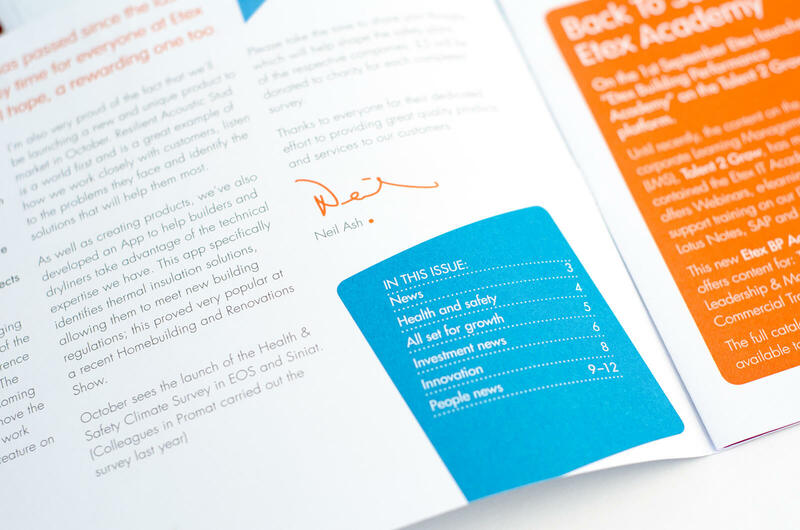 Designed against recently updated brand guidelines, the project was a mixture of layout design and artwork. 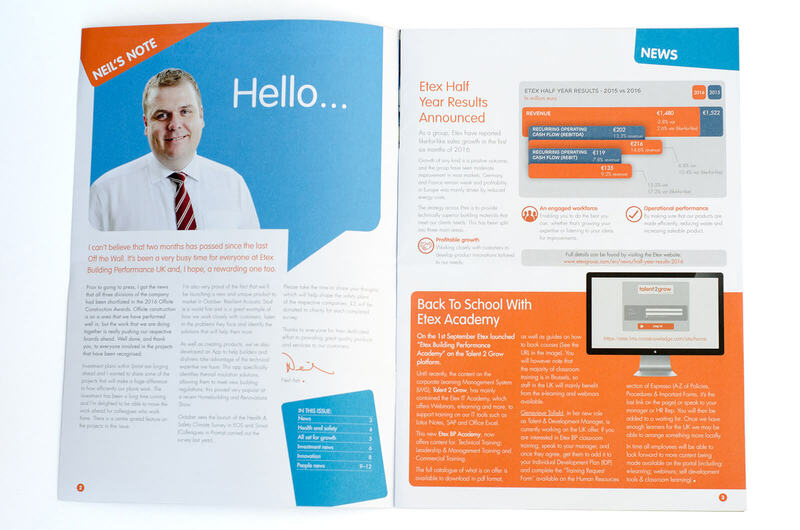 As an internal communication it has to be informative with a light and social aspect too. 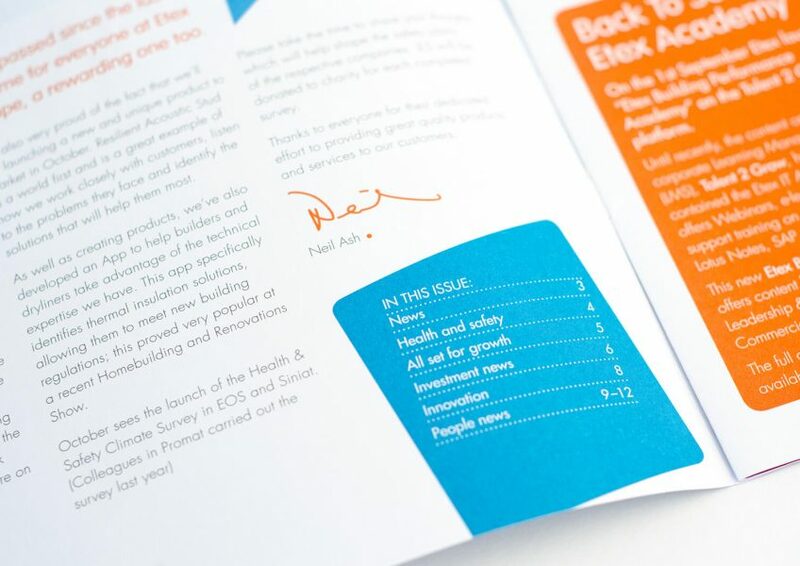 I rather enjoy working with the Etex brand and style for its clean, modern type palette and strong use of colour. 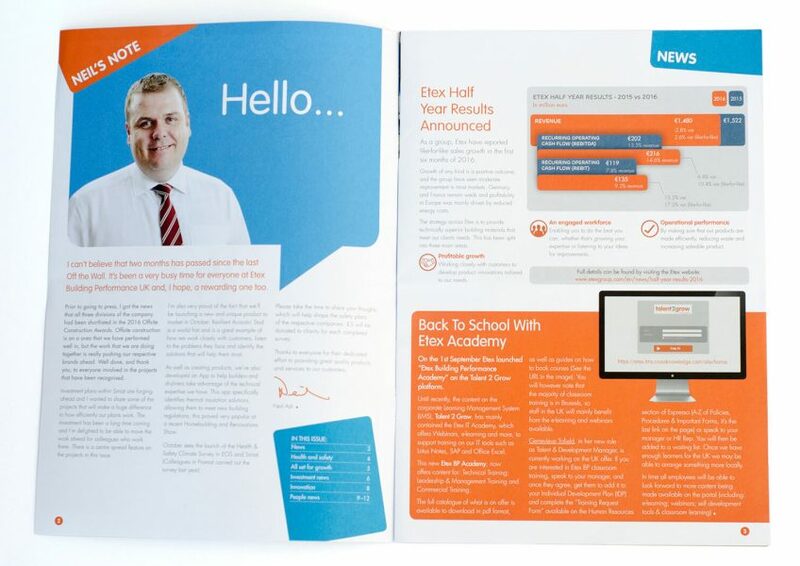 Looking forward to working on more projects in future.